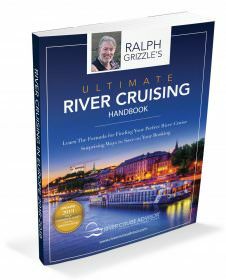 The world of river cruising no longer begins and ends with Europe. As we wrote earlier this week, there are numerous other destinations — from Africa to the Amazon — that are vying for your attention and your cruising dollars. Today, we kick off the second part of our 2014 River Cruise Roundup Guide to the Exotic Destinations with a look at some of the most rapidly expanding river cruise destinations worldwide. AmaWaterways’ AmaVida entered service along Portugal’s Douro in 2013. She is shown here in Porto, Portugal. Photo courtesy of AmaWaterways. Although technically part of the European continent, Portugal and Russia have always been considered standalone destinations in their own right. Thus, if you’re searching for cruises that go to either of these two countries, you’re likely to find them under their own destination heading on the websites of most river cruise lines. In Russia, Viking has just completed a stem-to-stern refurbishment of its company-owned vessels in the region, each of which sports a brand-new name to go along with the new modifications. Each vessel had its interior layout redone to create significantly larger staterooms, while those staterooms located on Upper and Middle decks had full, step-out balconies installed. Each of Viking’s Russian-based vessels — which gave the line its start back in 1997 — also received substantial upgrades to their public areas, which now feature Viking’s trademark Scandinavian design and décor that was pioneered aboard the Viking Longships in 2012. Each vessel also includes elevators that traverse all passenger decks. Portugal’s Douro River attracted plenty of attention last year, as both AmaWaterways and Uniworld launched new vessels in Porto — on the same day, no less. This year, both companies continue to offer voyages sailing through the Douro River Valley, a UNESCO World Heritage site notable for its natural beauty, and its role as the epicenter of Port Wine production. You could say “The Vikings Are Coming!” and be forgiven, because that’s exactly what’s happening in 2014. 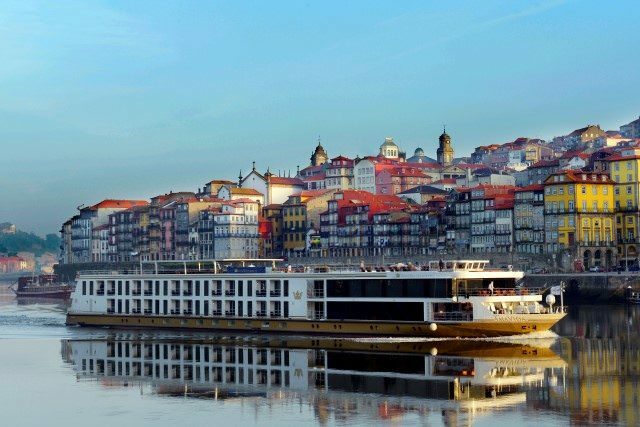 This year, Viking will introduce its Longship-inspired Viking Torgil and Viking Hemming, which will join the 2011-built Viking Douro in operating the 10-day Portugal’s Rivers of Golditinerary that begins in Lisbon and concludes in Porto. River cruises along the Mekong River between Cambodia and Vietnam continue to grow in popularity, with AmaWaterways, Avalon Waterways, Uniworld Boutique River Cruise Collection and Viking River Cruises all offering sailings that explore these two culturally fascinating countries. 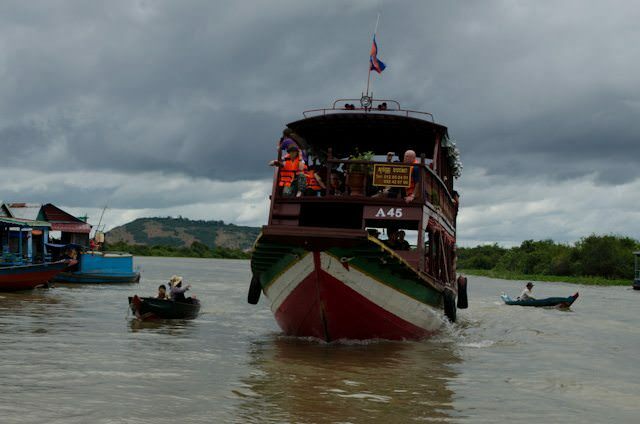 Most voyages sail one-way between Siem Reap, Cambodia and Ho Chi Minh City, Vietnam or reverse, but each calls on its own unique sets of ports. Some are only small fishing villages that showcase the rural lifestyle in each country, but calls are made on nearly every itinerary to the bustling metropolis of Phnom Penh. It’s a city that is experiencing a period of rapid expansion, but one which showcases the scars of Cambodia’s murderous Khmer Rouge regime also. Excursions to the Killing Fields and the Tuol Sleng Detention Centre are powerful, moving experiences. If you seek a life-altering river cruise, floating along the dark and mysterious Mekong would be a good choice. 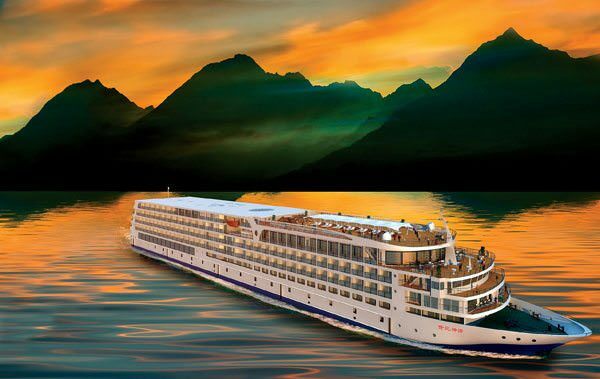 Century Paragon is making waves on the Yangtze. Illustration courtesy of Century Cruises. Alongside the Mekong, China’s mighty Yangtze River stands out for its sheer cultural significance. Cruises here are typically offered as part of larger overland tours, and 2014 is no exception. The big news in the region has come from a line called Century Cruises, which took delivery of its new Century Legend and Century Paragon recently. Capable of carrying 398 guests and measuring 465 feet in length, both vessels would be noteworthy on their own merits. 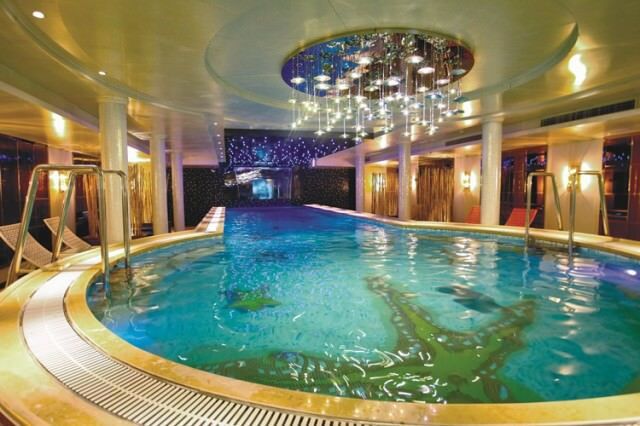 After all, these are some of the most luxurious vessels afloat on the Yangtze, with an indoor swimming pool; a well-stocked Library and Internet Café; alternate dining venues; and a towering, seven-deck high atrium. That’s not to mention the staterooms, which range in size from 301 square feet all the way up to the 1140 square-foot Presidential Suite. 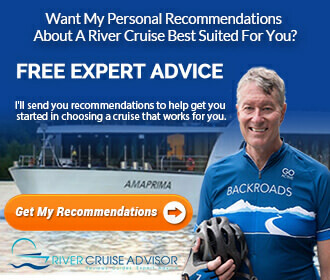 What is particularly noteworthy, though, is that both Avalon Waterways and Uniworld Boutique River Cruises will be marketing and using the ships for their own passengers and itineraries. This is different from, say, river cruising through Portugal where lines have entered into long-term lease agreements with ship owners and operators for exclusive use of vessels, including naming rights. Instead, both Avalon and Uniworld will market Century Paragon as Century Paragon, book-ended by different itineraries and offerings. Uniworld, for example, will host the vast majority of guests sailing aboard Century Paragon in what it calls “Uniworld Signature Suites” located aft on Bridge Deck, along with Presidential Suites 301 and 302. A dedicated Uniworld Desk will be situated in the Atrium, just outside the main cabin corridor for easy access. Avalon guests, on the other hand, will be able to choose from other similarly-sized staterooms. China’s Yangtze continues to emerge as an increasingly popular river cruise destination. And like the other Exotic itineraries and destinations we’ve covered in the past few days, the experiences you can have here are likely to leave lasting memories.